Work for ProConnect Tax Online? Learning about ProConnect Tax Online? "Easy for small businesses "
Proconnect tax online is easy for small businesses to prepare a variety of tax returns. Small and easy or large complex businesses - both can be done. The software does has its quirks as any does, trying to find the button to flow a certain number can be hard to find. Customer support chat has been very helpful for the most part. It is easy to chat while you are working on something else. The invoice option and organizer features are nice. Seems a little pricey per return until you have big numbers but I will continue to use it for now. There is a lack of information regarding where to find certain buttons. Sometimes they are not in the area or screen you would expect. I then have to spend time waiting for the chat feature or call, but I am always satisfied with the outcome. I wish there were more q and a forums with prior questions so I could research simple questions myself. I have used this for individual returns, as well as s Corp returns. The features are nice and it’s easy to add and remove clients. Since you pay per return it’s great for small businesses that doesn’t want to buy a lump sum in advance. I do wish there was a better tax planning feature, but for the extensions, returns, invoicing and tracking clients it is just fine. 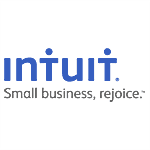 The best part of Intuit ProConnect Tax Online (PTO) is the anytime access of the cloud. Tax preparation, document management, and back office administration can be done from virtually anywhere you have an internet connection. PTO integrates with QuickBooks Online providing easier transfer of small business data to the tax program. The product is also quite "scalable" to fit small and growing tax and accounting firms. PTO does have some drawbacks, one being that you are at the mercy of the cloud. There are times during the "busy" season that it appears the PTO product runs slower than normal. This possibly could be attributed to the amount of users logged in at one time. Another drawback are the navigation screens.On more complicated returns it takes a bit too many clicks to drill down to the information. Would also like to see additional integration from apps outside of the Intuit family. PTO allows the user to complete returns for many types of tax return series, and also allows the user to manage tax preparers, and client documents for a more efficient running practice. "Great software for small firms"
Cloud based product allows me to access the software anywhere. The program is not forms based. The data is entered into fields and then the returns are populated based on information entered. Sometimes it's hard to figure out where to put information to get it to go on a certain place on the appropriate return/form. This is a pay per return software with no additional costs involved. If you are a small firm starting out this is a cost effective program for you. If you are a larger firm processing hundreds of returns you will be happier with a more robust program that charges a flat rate per tax year. This is an excellent product for my new small business. It's affordable and has added features such as document request and storage that allowed me to start out with minimal financial outlay. 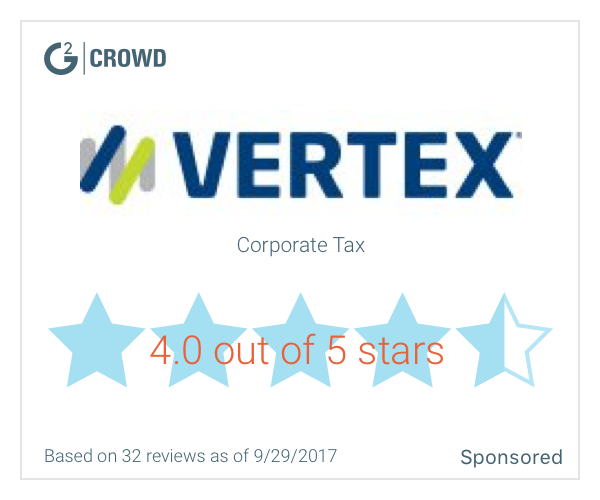 * We monitor all ProConnect Tax Online reviews to prevent fraudulent reviews and keep review quality high. We do not post reviews by company employees or direct competitors. Validated reviews require the user to submit a screenshot of the product containing their user ID, in order to verify a user is an actual user of the product. Hi there! Are you looking to implement a solution like ProConnect Tax Online?